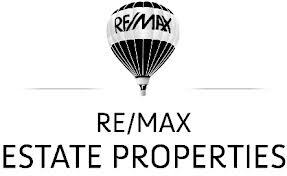 Would you like to link to my Torrance real estate and Manhattan Beach homes for sale web site? By filling out information about your website using the form below, I will be happy to cross link with you. Any and all referrals are greatly appreciated. Thanks!